When I’m counting down the days until Christmas, bad weather really doesn’t seem that bad. In fact, there’s something kind of magical about the blustery snow and the cold crisp days. This is especially true when I’m home in my pajamas, snuggled under warm blankets, and drinking some hot tea. Can anyone else relate? While the weather might be bearable for us, however, it can be a very different story for our homes. In fact, the wind, rain, snow, and freezing temperatures can do a number on your property. And with that in mind, I want shift gears a bit today. 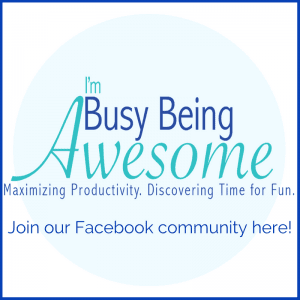 If you’ve been reading my blog for a while, you know I’m all about efficiency, productivity, and time management. 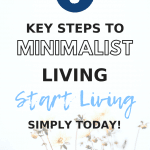 And while I tend to write about strategies to increase our own productivity and happiness, it’s also important to look at potential outside stumbling blocks that might derail that objective. Spoiler alert: winter home damage is one of those challenges. And now that the cold weather has hit, I’d like to dedicate some time to discuss how to avoid potential setbacks by winterizing your home. 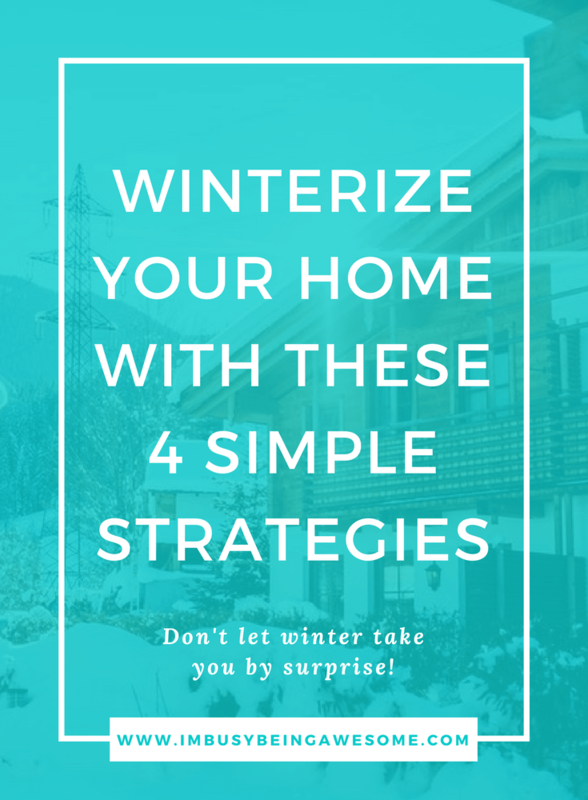 You see, by winterizing your home and preparing for these cold months, you’re ultimately saving yourself from expensive repairs, significant stress, and a whole lot of wasted time. And seriously, who’s going to turn that down? Not me! When you winterize your home, there are four main tasks to check off your list. These include cleaning the gutters, checking the roof, protecting the pipes, and blocking out the cold. 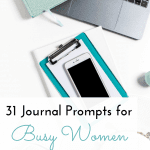 So if you’re looking to save time, money, and stress (who isn’t?) 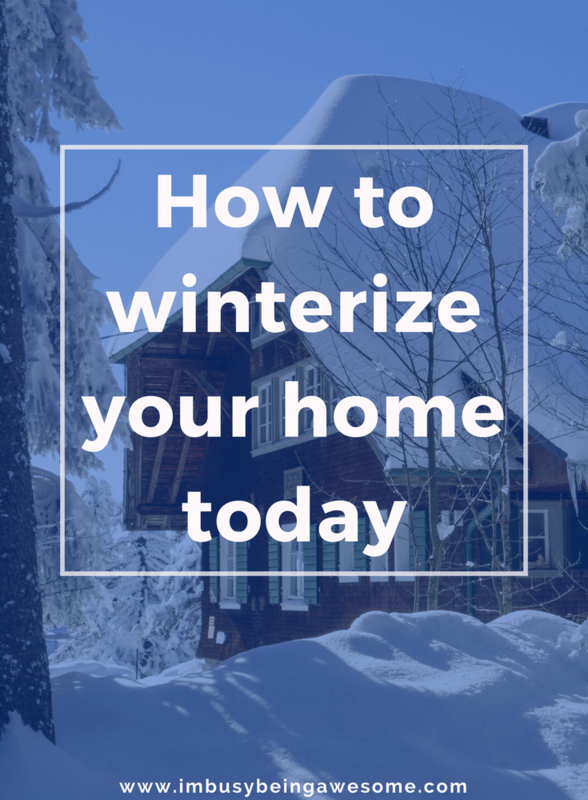 read on and learn how to winterize your home today! Throughout the fall, leaves often blow into your gutters. And over time, they eventually build up and rot. Ultimately, this leads to blockages. Blocked gutters are a pain for several reasons. First of all, they splash water everywhere, which largely defeats the purpose of having gutters in the first place. Second of all – and more importantly – these blocked gutters can cause damage to your home. They can stain the outside of your house, which leads to the expensive and time consuming task of repainting. What’s more, the water can also soak into your home, causing leaks, dampness, and ultimately mold. (You do not want to deal with mold, I promise). The leaf build up also creates a warm place for pests, rodents, and beehives, all of which which are just gross. No thank you. So do yourself a favor and clean out those gutters. If they are reachable by a standard ladder, grab a pair of gardening gloves and scoop out the gutters yourself. If they are quite high, however, (or you simply don’t feel like doing it!) you can easily hire someone to come to your house as well. Many companies charge a flat fee per foot of gutter, and it often ranges somewhere between $100-$300 depending on the size of the job and where you live. Strong winter winds can quite literally rip roof tiles off your home. When you follow that with rain and/or snow, you’ll likely end up with a leak in your attic. I don’t know about you, but that’s not my idea of a good time. Especially because it’s usually long after mold and rot have taken hold before you notice the leak in the first place. So how do you know if you’re roof needs new shingles? There are a few things to consider. First of all, roofs generally last around 20-25 years. So simply keep that rule of thumb in mind. If you’re at the end of your roof’s life, get some estimates and have it redone with high-quality shingles. This will keep your roof leak proof and looking good for years to come. In addition to the standard lifespan of your roof, you should look for missing, curling, or buckling shingles; these are also clear signals that it’s time for a replacement. Finally, when you clean your gutters, check to see if they have lots of little shingle pieces built up in them. Often times shingles start breaking down toward the end of their life, and they end up sitting in your gutters alongside the collected leaves. So take some time to check your loft or attic for any signs of leaks. And if possible, get on a ladder and look at the roof directly. See if you notice any shingles that are curling, breaking down, or simply missing. 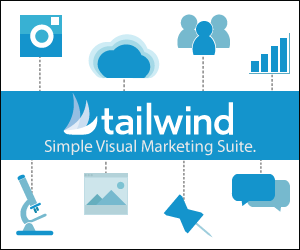 By staying on top of this situation, you will save major time and money in the long run. Obviously, it’s much easier to replace your shingles than it is to repair rotted boards, deal with a mold infestation, and then install new shingles. With quickly falling temperatures, pipes can easily freeze and potentially burst, which is every homeowner’s nightmare. Broken water pipes can cause thousands of dollars in damage, whether it’s ruined flooring, appliances, or furniture. It can also cause issues with your electricity, and is generally an enormous and expensive mess. Fortunately, there are many simple steps you can do yourself to prevent this from happening. First of all, you can quickly and easily insulate the pipes. You simply buy foam pipe coverings from Home Depot, Lowes, or any other DIY hardware store, and put them around your pipes. They are inexpensive, easy to fit, and make a big difference. Another tip for protecting your pipes on especially cold nights is to open up your kitchen and bathroom cupboards. This simple step allows the warm air from your house to circulate around the plumbing and warm things up a bit. The red cross offers a helpful reminder that if you open your cupboards and you have kids or pets in the house, be sure you remove any harmful cleaners sitting under the sink and keep them out of reach. Additionally, on the very coldest of nights (this comes from my years living near Fargo, ND) you can turn on your tap just slightly, so it continually drips throughout the night. You only need a trickle of water, and really helps prevent frozen pipes. One other thing you should know about your home plumbing, is the location of your stopcock. If you haven’t heard of this term before, a stopcock is the main valve that turns on and off the cold water for your house. When you turn it clockwise, you shut it off, while turning it counter clockwise opens it back up. Often times you find these valves in your kitchen under the sink. But you might also locate them in a front or back hall, behind the washing machine, in a utility room, etc. Take some to locate the valve for your house, and make sure you can easily turn it on and off. (Ensure that the handle is not broken and/or it’s not rusted shut.) This way, if you ever do have a pipe burst, you can isolate the water quickly and stop it from causing additional damage. Fortunately, there are several things you can do to help keep the heat in your house throughout these cold winter months. First of all, you can install a storm door and a door sweep. The former adds one more layer of insulation from the outside wind, while the door sweep helps prevent cold air from creeping underneath the bottom of your door. You can also weatherstrip your doors and windows with foam, which, again, helps block out that bitter cold. There are also quick fixes like insulating your windows or simply putting down draft stoppers. 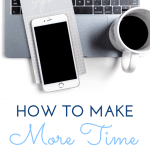 You can tackle these tasks in under an hour, and the payoff is well worth it. Not only are you much warmer, but you’re also saving on your energy bills. It’s a definite win-win. And that’s it! 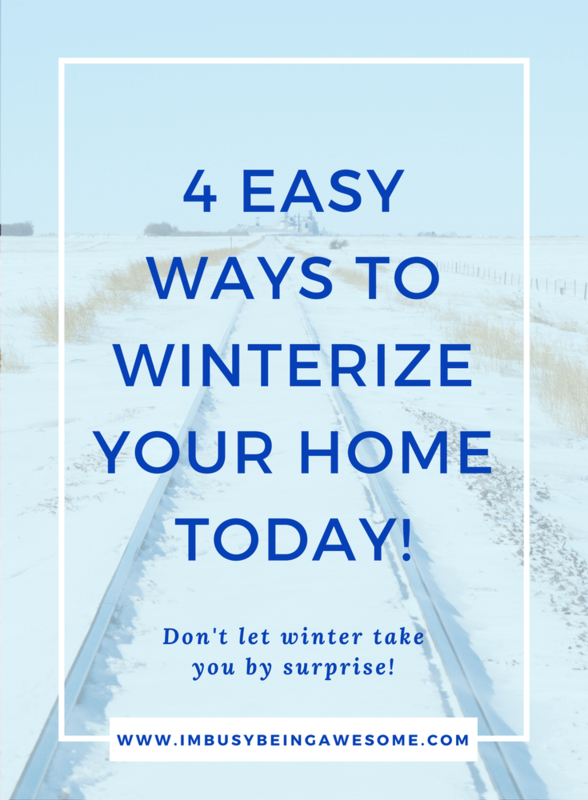 Follow these four easy strategies to winterize your home, and you’re on your way to a warm, safe, and happy winter. How you do winterize your home? Have you taken any steps this winter yet? Have you ever had your pipes freeze? Let me know below! This is a really helpful list! We just purchased our first home, and being a homeowner is like it’s own learning curve! 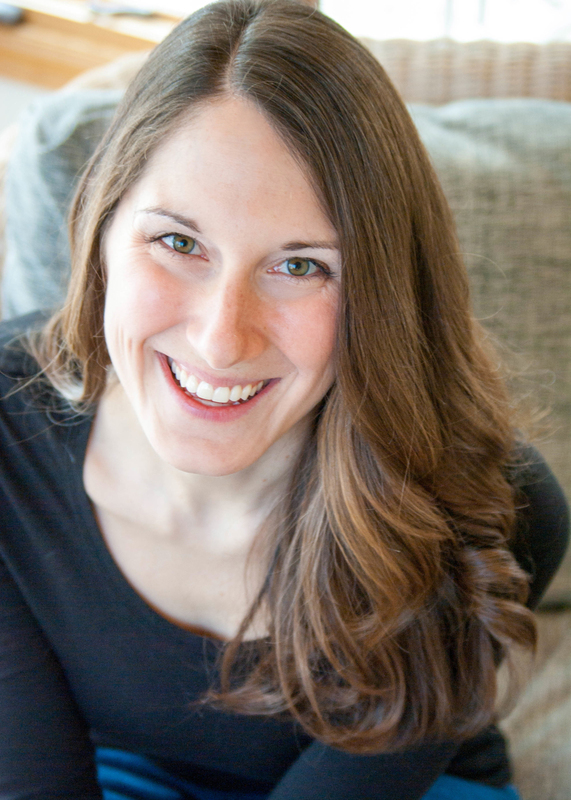 Oh my gosh – I can definitely relate to that; I bought my house 2 years ago and I’m STILL trying to figure it all out. Ha! We need to winterize our home for sure! Especially by getting a storm door, I currently have paper towels shoved in all the cracks, ha! These are really helpful! There are several things we still need to do for our home and this is a great reminder! These are such great and helpful tips! We’ll have to look into those! Heat tape is also great if you you have pipes that freeze easily. We have been fortunate to only have our upstairs bathroom pipes freeze once but I have had a client whose pipes freeze anytime the weather dips below 15. Such great tips mama! Especially the plumbing. These are things I wouldn’t have thought of.